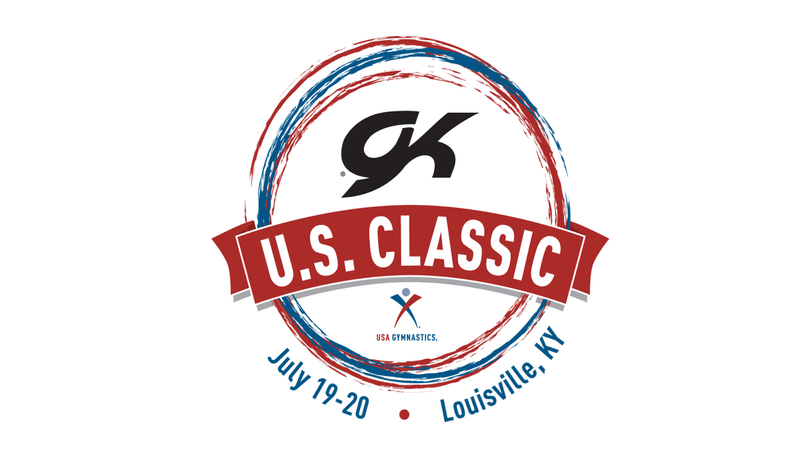 The 2019 GK U.S. Classic, a USA Gymnastics event, will make its first appearance in Louisville, Kentucky, July 19–20. The tournament, which marks the final opportunity for female gymnasts to qualify for the U.S. Championships, will be staged at the KFC Yum! Center. The event also features the GK Hopes Championships for young, aspiring female gymnasts who are just below the elite level. That event will be staged July 19, with the GK U.S. Classic being held July 20.